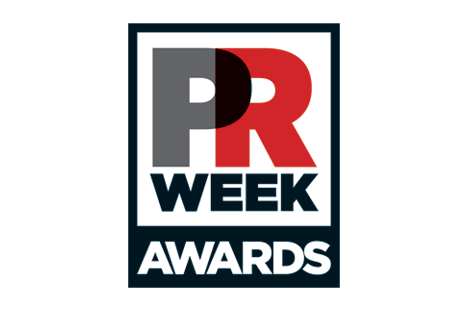 HONG KONG - The PRWeek Awards Asia has named the jury for its 13th annual awards, taking place 26 June in Hong Kong. Anil Nayak of Johnson & Johnson will lead the 42-member panel, which includes leading communicators from both brands and agencies. Nayak is the company's senior director, communication and public affairs, Asia-Pacific. The awards honour in-house and agency professionals for the strategies, people and achievements that have transformed businesses and brands. This year marks the expansion of the awards into regional markets through new Gold and Campaign categories that are designed to allow campaigns and consultancies—big and small—in local markets an opportunity to shine on the regional stage.